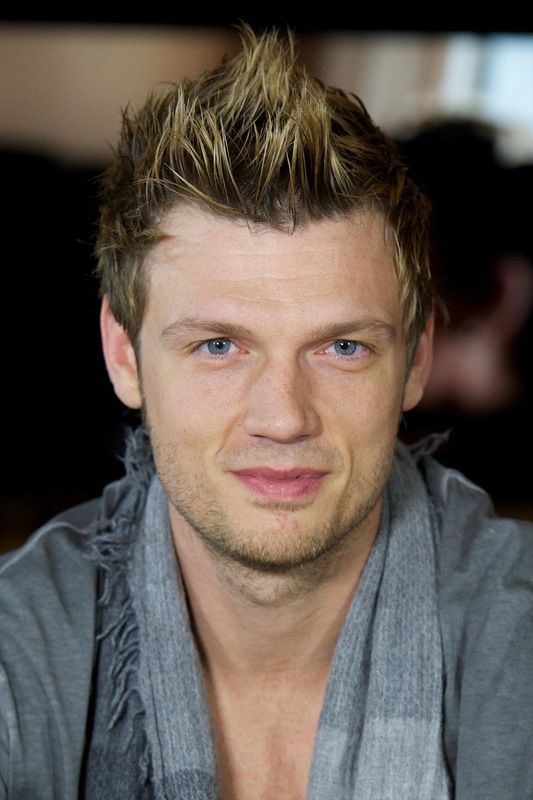 Oh to be married to a Backstreet Boy. I mean, I wouldn’t know, but I can only imagine that type of relationship would be full of '90s nostalgia and angelic singing 24/7, which is all a girl ever wants honestly. So luckily for Lauren Kitt, longtime girlfriend of THE main Backstreet Boy (I know someone’s going to throw rocks at me for this) Nick Carter, the couple tied the knot on Saturday. I’m sure some of you are crying right now at this news because you’ve always hoped Carter would one day tell you that you’re his fire and one desire, but it’s a little late for that. However, it looks like the two are happily in love and as long as our (my) favorite boy band singer is content, then the rest of us should be satisfied as well… even if you’re secretly hoping it won’t work out. All the feels. I’m sure Aaron Carter is secretly wondering when his time will come, but at least we can rest easy now that at least one brother has finally found true love. Congrats to the happy couple!